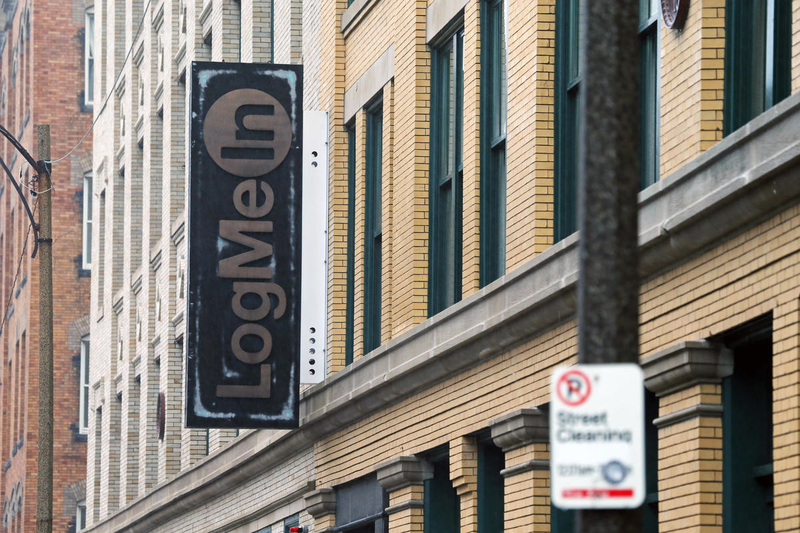 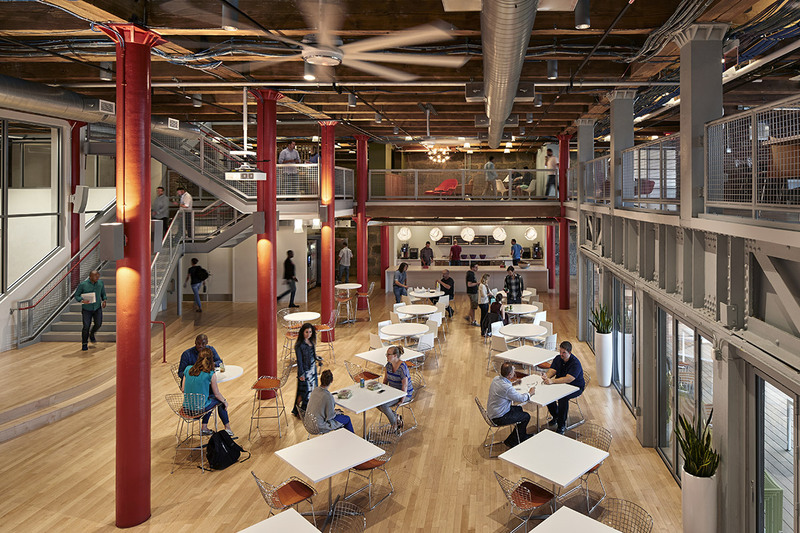 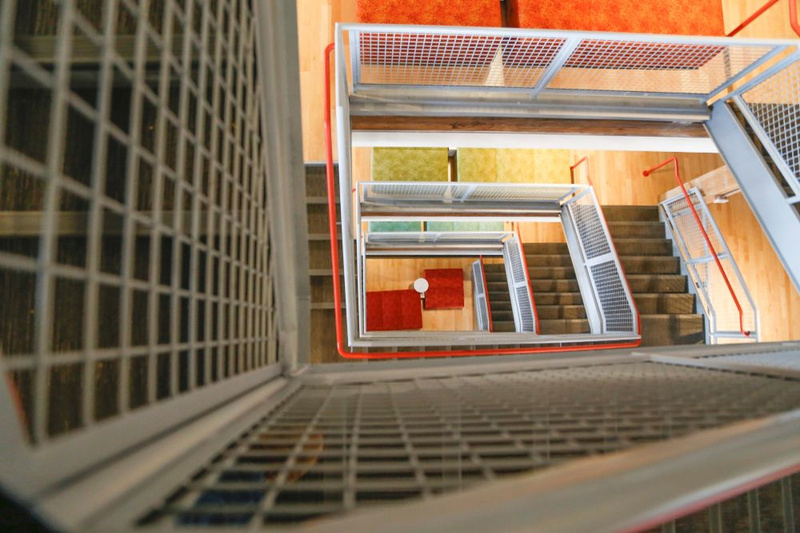 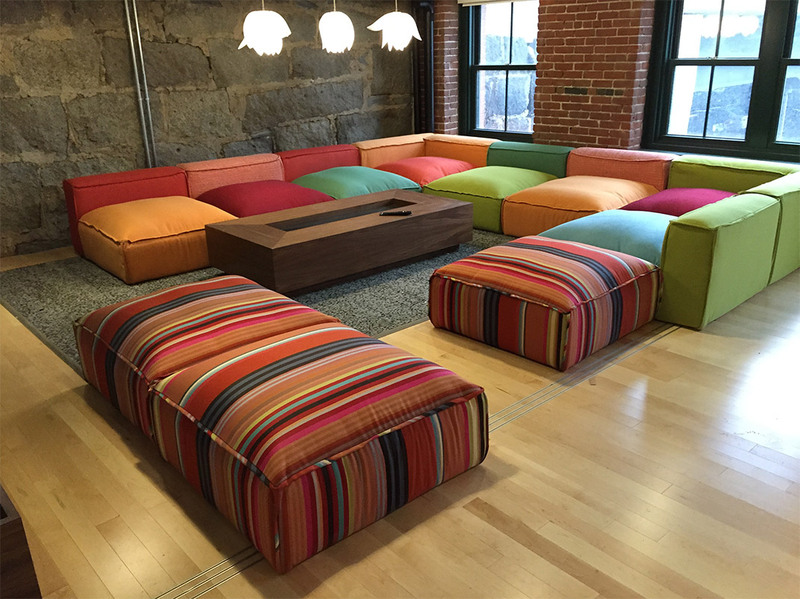 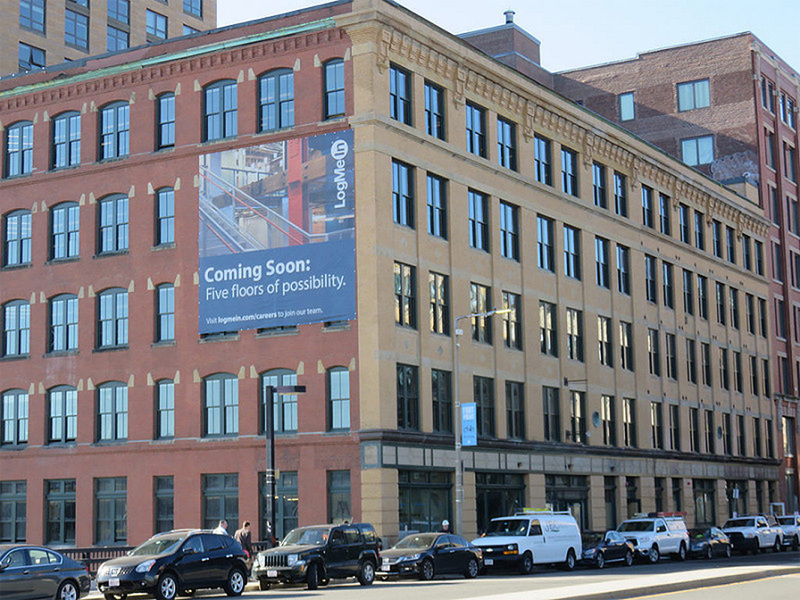 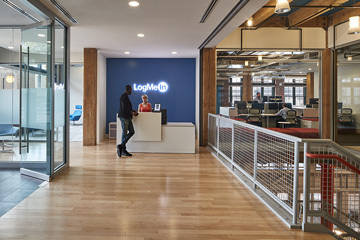 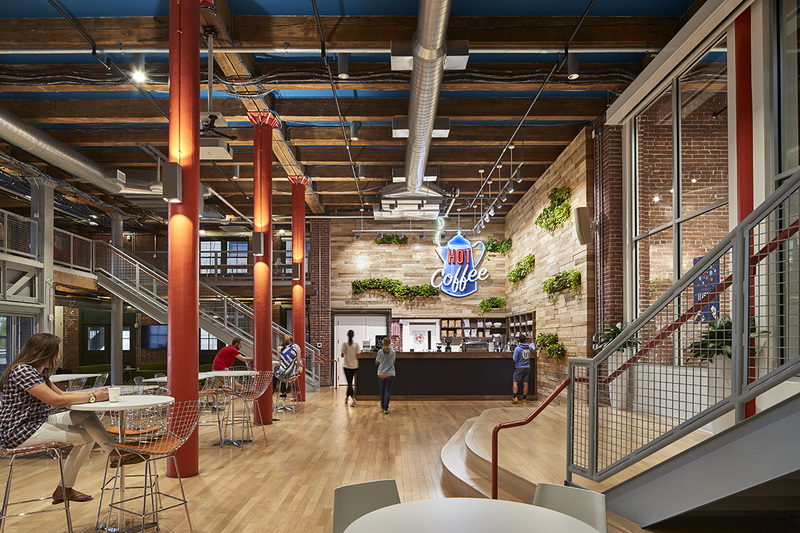 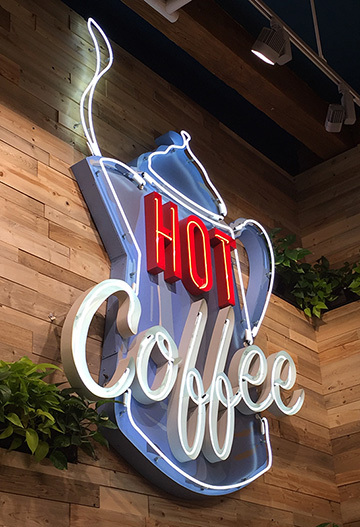 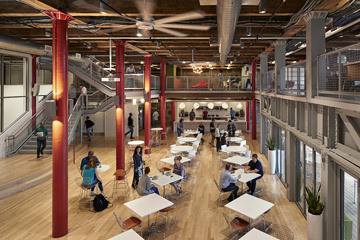 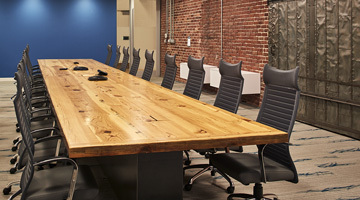 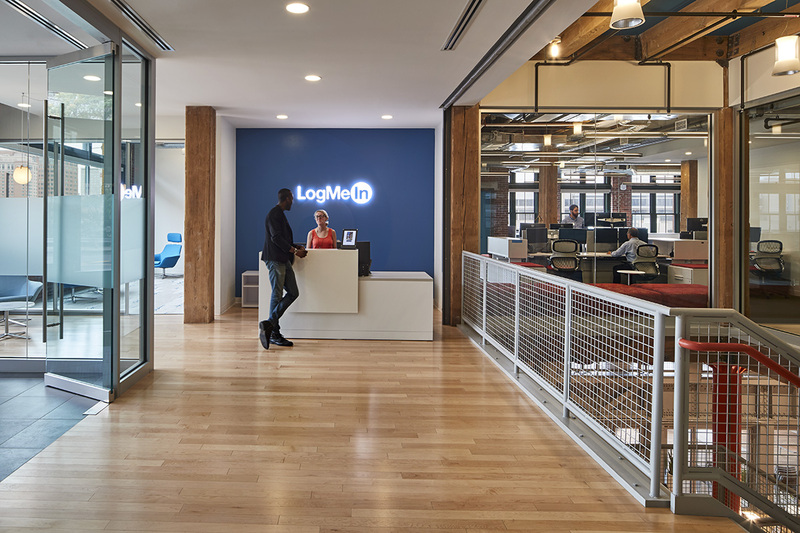 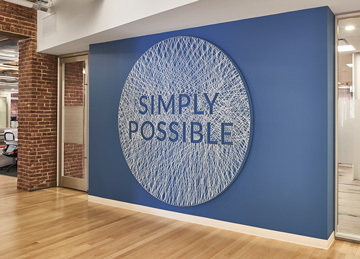 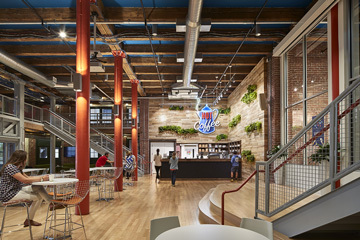 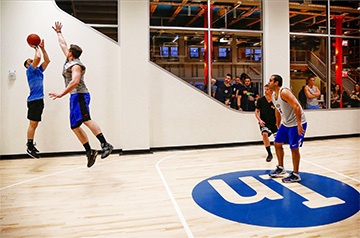 As an Owner’s Representative, Upton+Partners managed 117,000 square feet of tenant expansion for the corporate offices of LogMeIn in the Boston Seaport District. 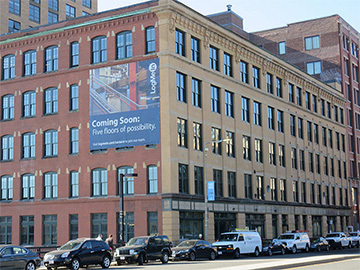 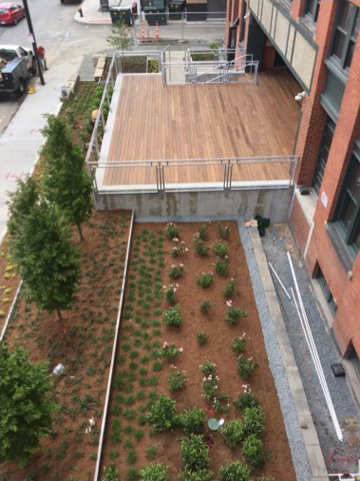 Upton+Partners negotiated the building lease with the building owner and a tax incentive plan with the City of Boston Assessor’s Office, the BRA and the Commonwealth of Massachusetts in record time. 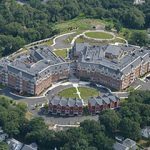 Upton+Partners managed all permits and approvals, project design and engineering and fast-track construction. 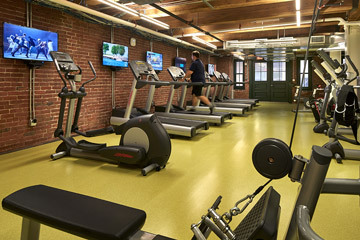 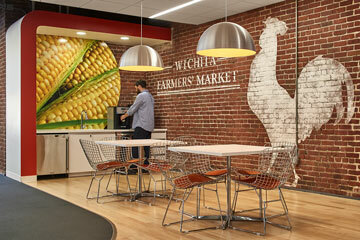 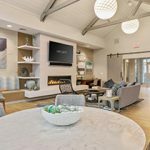 The project was completed on schedule and under budget while providing for a timely move-in by the tenant.